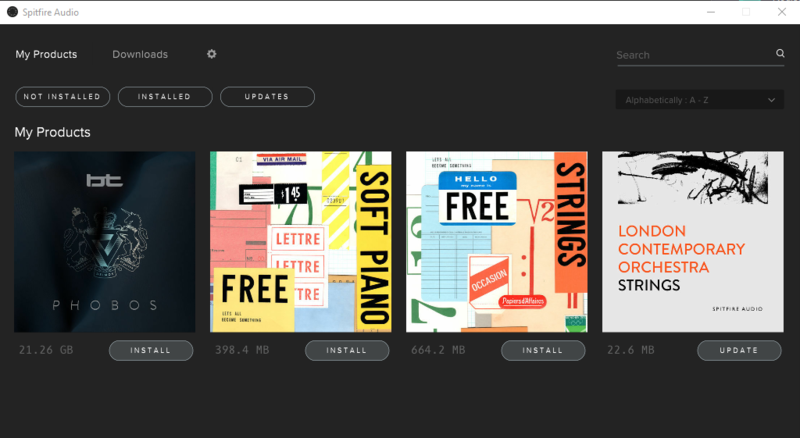 Spitfire Audio are a little bit like the “recording studio, engineers, and world-class rented orchestra” you … never had. These are exceptionally detailed sample libraries, including collaborations with Hans Zimmer and Ólafur Arnalds. LABS is something different. 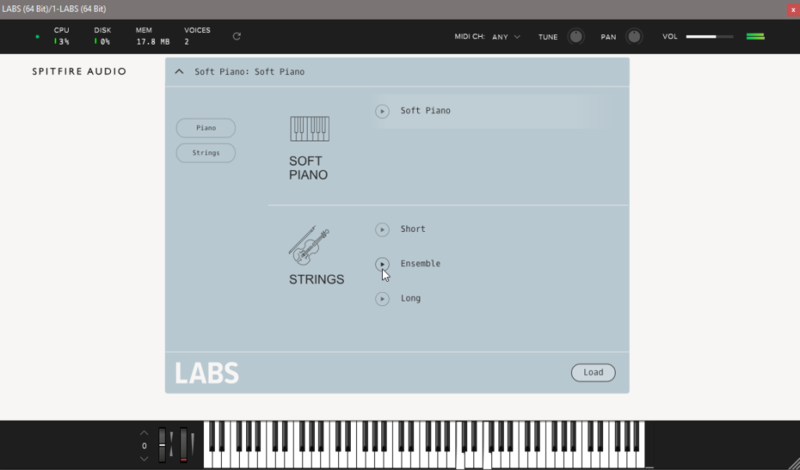 Spitfire says they’re planning a series of these bite-sized sample library instruments, integrated as plug-ins for Mac and Windows / all DAWs. Since they are more focused, they’re also smaller – so we’re talking a few hundred megs instead of many gigs of content, meaning you also don’t have to think about plugging in an external drive just to install. A new build of their online tool goes and grabs them for you. There’s also an essentials string ensemble that covers the bread-and-butter articulations you need, exceptionally well recorded on a 40-piece ensemble. All of this is wrapped into a minimalistic interface, made in collaboration with UsTwo – the folks who did the hit game Monument Valley. Spitfire tells me that something like six to nine months of work between them and UsTwo led to the final design. Dial in specific settings using the minimal interfaces, designed by the creators of Monument Valley. LABS has just these settings so far, but they’re already pretty engaging. And, of course, the price is right. There’s also a content plan around the sounds, a notebook of projects and ideas to go with the LABS sound downloads. It remains Spitfire’s ethos to use live performances where possible, but when up against time and budget, Spitfire is the next best thing. By paying the players and collaborators royalties, Spitfire Audio helps sustain an incredible part of our musical heritage at the same time as championing innovation within it. 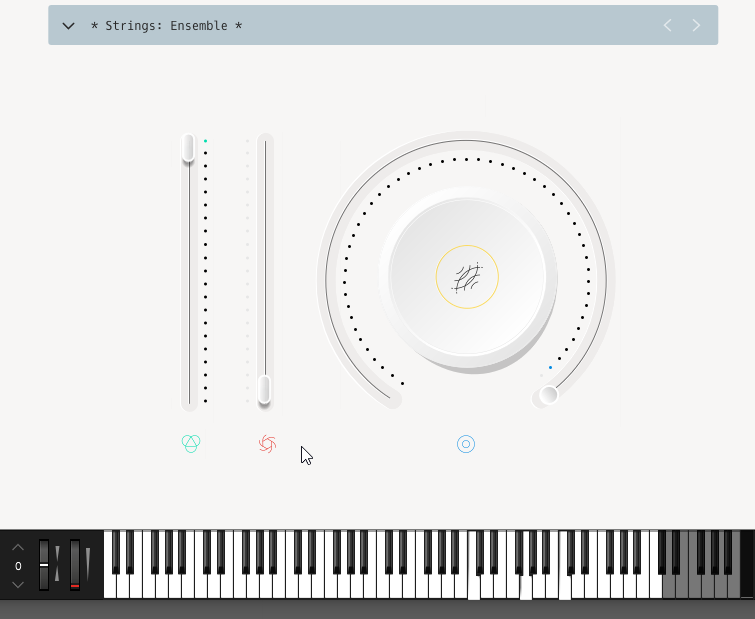 The plug-ins are free forever, not for a limited time. We’ll be watching to see what’s next.